Five of my favorite healthy food bloggers from The Recipe ReDux and their recipes! For the past five years I have participated in a monthly recipe challenge with The Recipe ReDux. It has been so much fun being challenged to come up with new recipes that fit the theme, meeting and socializing online with other culinary registered dietitians and healthy food bloggers, and seeing how the ReDux has grown so much in such a short time. I was inspired to share some of my top favorite recipe ReDuxer recipes. am honored that I was one of the inaugural participants, and, as I mentioned in my recent post with my updated Grilled Fresh Salmon Burgers, I have gained so much from being part of this group. 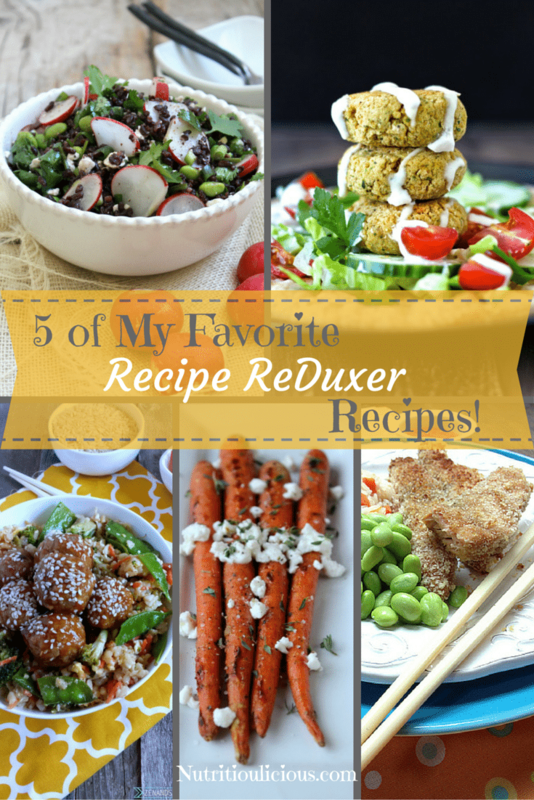 In honor of The Recipe ReDux’s 5th birthday, this month’s theme is Celebrate a ReDuxer! 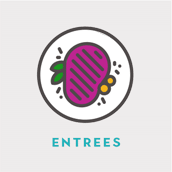 I wish I had known this theme was coming because I make so many ReDuxer recipes that I would have photographed them all this time, but alas I couldn’t read the minds of the ReDux founders (shoutout to Regan, Deanna, and Serena!) and this week I’m away with my family so I didn’t have enough time to make a new recipe. However, I didn’t want to skip this month since it’s such a special one. So instead of sharing one ReDuxer recipe with you, I put together a sampling of some of my all-time favorite recipes from my Recipe ReDux friends. I couldn’t capture nearly everyone in this mini roundup, so please do yourself a favor and check out all the links below so you can see who else is involved in the ReDux and what they’re cooking. 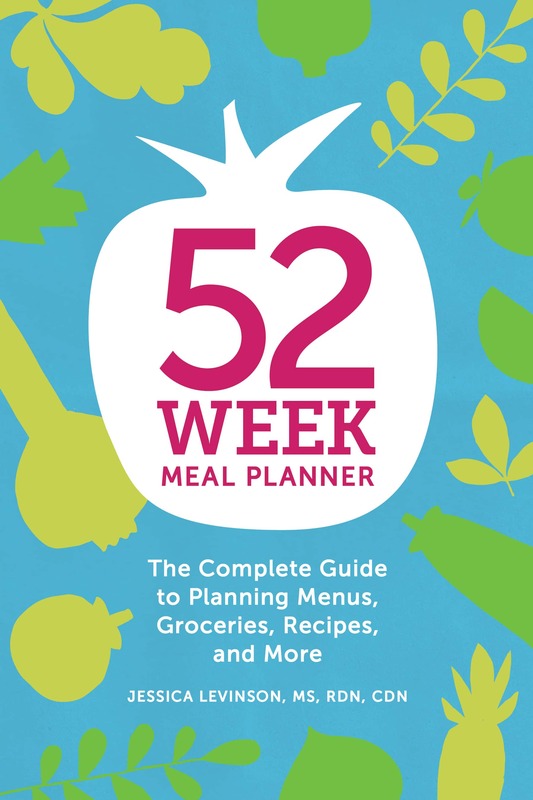 You won’t be disappointed and you’ll have meal planning covered for quite a while! Without any further ado, here are five of my favorite Recipe ReDuxer recipes (in no particular order)! I have yet to find a recipe from Sonali that I don’t like. Honestly, she has some of the most amazing recipes on the blogosphere! 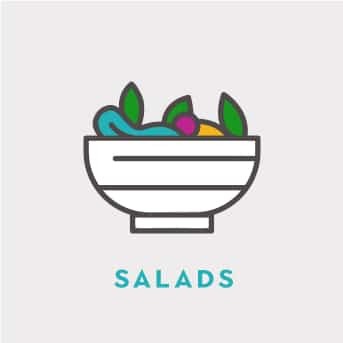 In addition to being a full-time ER doctor and mom to her adorable daughter Sienna, Sonali comes up with creative, tantalizingly delicious recipes that are filled with flavor. 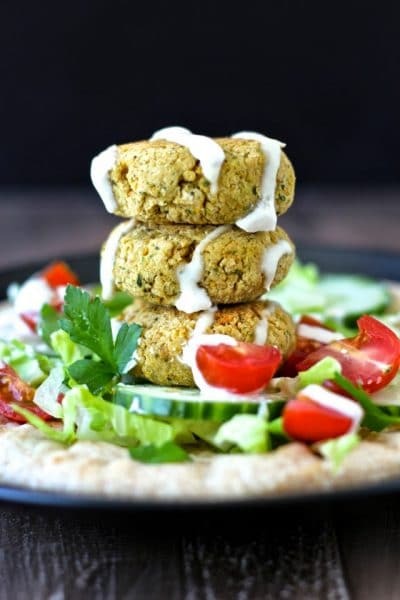 I’ve made many baked falafel recipes in my time and none have compared to Sonali’s. They hold together beautifully and are not crumbly and dry. The best part – the kids love them too! You can learn more about Sonali in my review of her Natural Pregnancy Cookbook, and stay tuned for a review of her latest cookbook, Natural Baby Food, coming soon! This is one of my favorite recipes because it’s so flavorful, easy to make, and it’s a whole meal in one. So often I find recipes I like, but then I have to think about what else I’ll serve with them. Not this one! 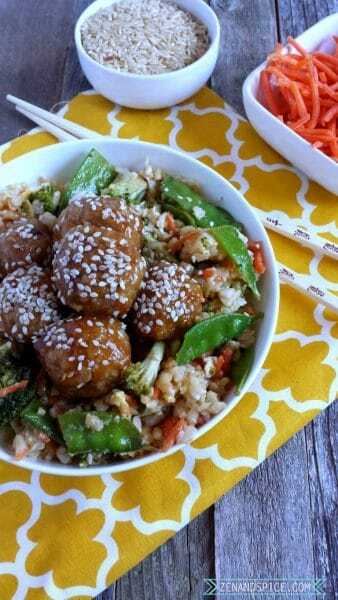 You have your protein, carbs, and veggies all in one! I often make the veggie fried rice with cauliflower rice for an added veggie boost! 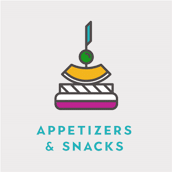 Emily has lots of quick and easy weeknight recipes on her blog and she also has great cooking tips in the Cooking School section of her site. Have you met Kaleigh from Lively Table yet? 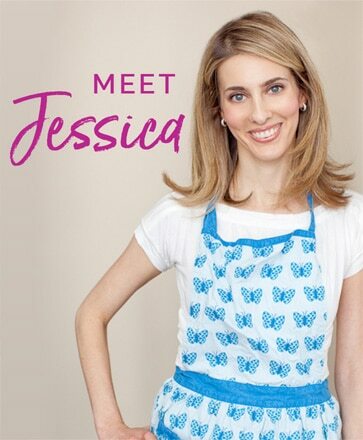 You may recognize her from her guest posts here at Nutritioulicious! Kaleigh is a new member of The Recipe ReDux and she’s also my assistant. She’s just about done with her dietetic internship and the RDN world is in for a huge treat to have her join the ranks of healthy dietitian food bloggers. Kaleigh makes delicious recipes that you want to jump through your screen to eat (just look at this Strawberry Ginger Beet Sorbet she posted last week or this colorful Asian Miso Chicken Salad). 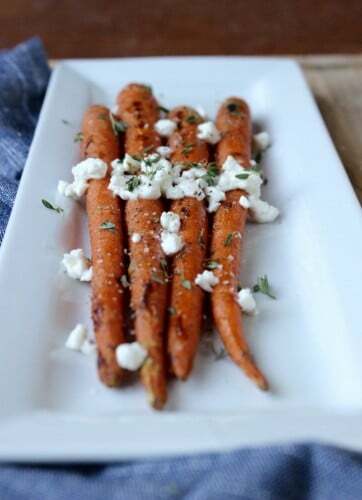 There are so many great recipes of Kaleigh’s I have yet to try that are on my list, but one I made recently was the recipe for these maple dijon roasted carrots with goat cheese. I had half a head of red cabbage in the fridge too, so I chopped it up and tossed it in with the carrots and boy was it a nutritious and delicious side dish. Trust me when I say you don’t want to miss out on Kaleigh’s Lively Table! Liz and Janice from the Meal Makeover Moms are icons in the nutrition world. They have paved the way for feeding children nutritious and delicious meals and boy do they know what they are doing. I’ve had the pleasure of meeting them both in person a handful of times and not only are they good at what they do, but they’re a hoot too! 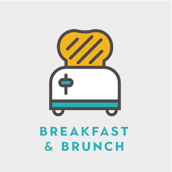 In addition to their amazing tips for feeding kids and their delicious recipes, they post videos and podcasts on a regular basis so you can see and hear them in action. My kids love fish, especially salmon, so these Asian Salmon Sticks were a hit in my house. But for those who struggle to get their kids to eat fish, I highly recommend this recipe. It’s fun, easy, and something the kids can even help you make. And if they help you make it, they’ll be more likely to eat it! Jenny says in her bio that she loves to create simple, flavorful and healthy meals, and boy does she succeed. Her recipes are filled with fresh ingredients and so much flavor. 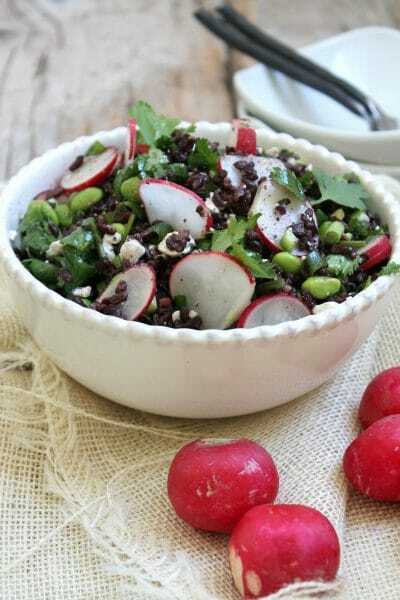 Just look at this black rice salad – it has cilantro, feta, rice vinegar, scallions, radishes, and edamame all in one. So much going on yet so simple at the same time. Or take her recent recipe for Creamy Burrata with Pesto and Tomatoes – just three main ingredients and no cooking necessary, yet beautiful to look at and totally drool-worthy. So there you have it – five of my favorite Recipe ReDux members and their recipes. 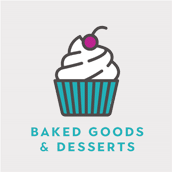 Like I said, there are so many more amazing members of The Recipe ReDux, so I do hope you’ll check out their links below. Do you have a favorite healthy food blogger or recipe from a blogger? I’d love to know and maybe meet someone new! Thanks Sara – aren’t they great! Love The Recipe ReDux gang! Great recipe round up! I love the variety! Love this roundup! What a small world- that’s crazy about your sis in law and Sonali! I will definitely have to check out the Cooking School section of Emily’s website, thanks for that! I love your recipes and am so glad you got to sneak away for vacay hopefully with your family! I think one healthy living blogger I love to follow and who totally pumps me up is Teresa Marie Wellness. She’s got great tips to stay on living your best self! CHeers! Thanks Liz! Such a small world, right?! Thanks so much for the love. We’re away with my husband’s family and I’m trying to really take the time off, although it’s not so easy!! I’ll have to check out Teresa Marie Wellness – thanks for letting me know! Thank you so much for your kind words, Jessica! You are too sweet. I’m honored to be included in your Redux celebration! You’re most welcome, Kaleigh. I am so glad we connected and I know there are so many great things to come from you as you finish up your training and become a full fledged RD! 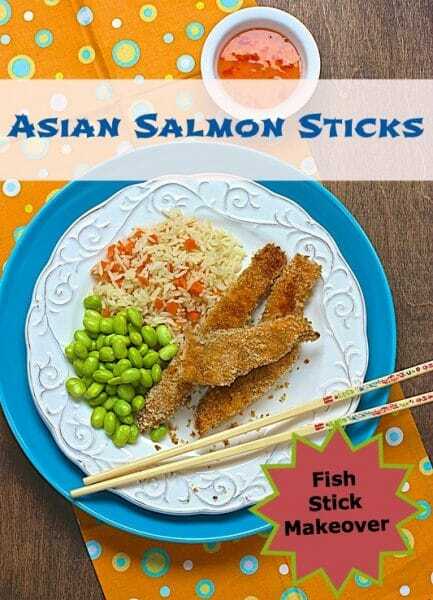 Asian Salmon Sticks sound incredibly interesting!! They’re delicious! Hope you try them! What a great idea! Especially since I missed every single one of these fab recipes! Thanks Serena! Now go cook up these recipes!! Sonali, in case you didn’t already know, your recipes get made time and again in my house. And that’s not a common thing given that I’m always trying to come up with new things. Can’t wait to see your variation on my recipe tomorrow! These all look fantastic! 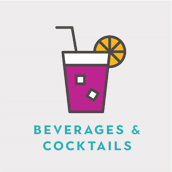 I’m new to the Redux group and I can’t wait to try so many of the recipes I’ve seen thus far! Thanks Laura! So happy you’re part of the ReDux – it’s such a great group with so many delicious recipes! Thanks for including my recipe, I’m so happy you like it so much! It is delish 🙂 Can’t wait to read through the rest of these. You’re most welcome Emily! I seriously don’t remake many recipes but those meatballs are such a hit! 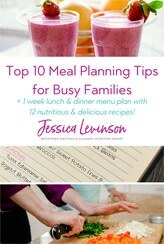 Great round-up and definitely see recipes that I need to try pronto!! Thanks Ann! Hope you enjoy them all as much as I do! This was a great idea for a post! Thanks for all the recipe recommendations. They all look wonderful. Thanks Lauren! I totally agree – we have so many awesome colleagues, I couldn’t mention nearly enough in this one post! Awesome post- some of my favorites as well! I love Jenny’s blog and her awesome recipes. Hope you had a great week with the family! Thanks Alex! Week away was wonderful! !